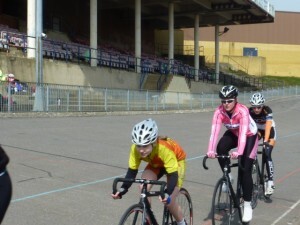 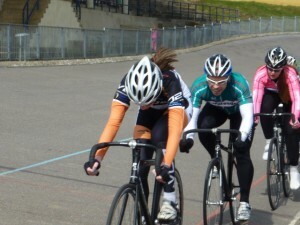 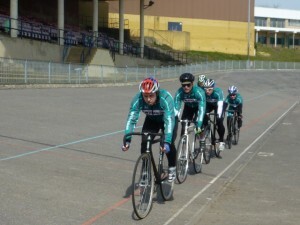 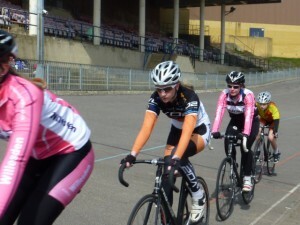 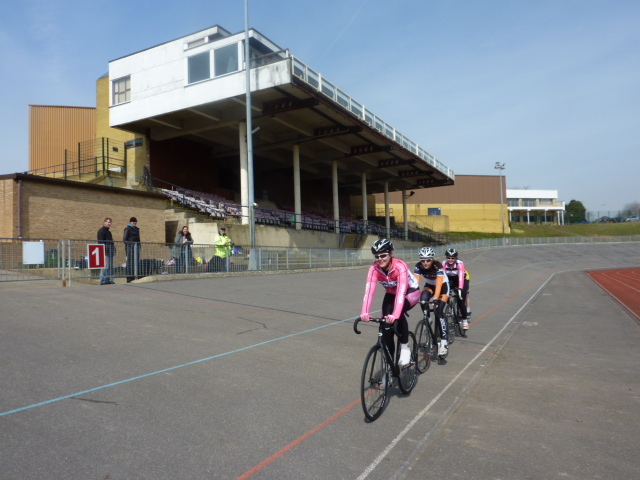 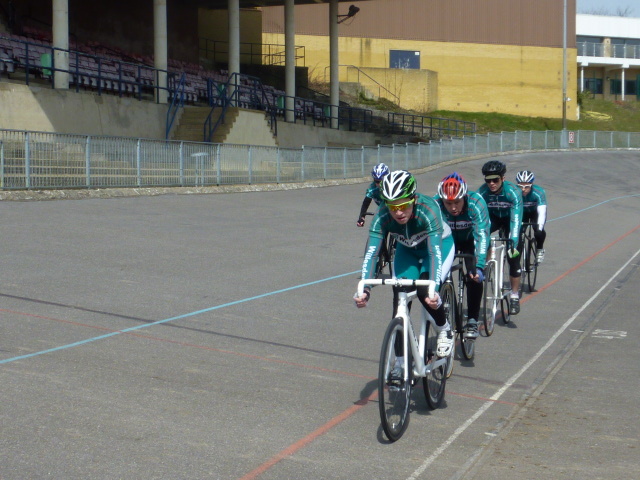 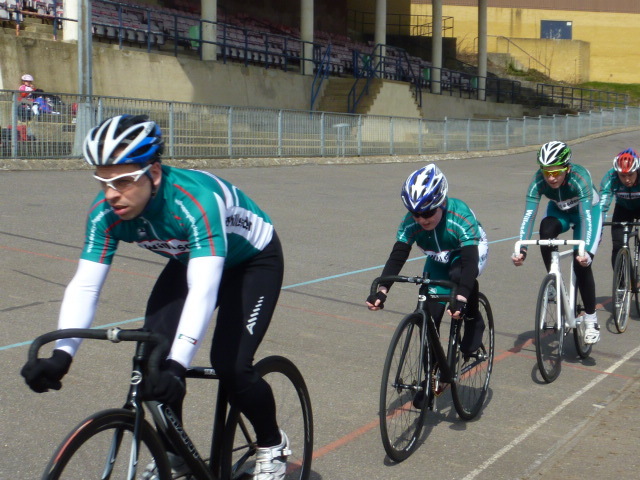 Ten riders turned up for a fine and sunny afternoons track training. With Seven youth and Junior riders and a poor turnout of only three senior riders. 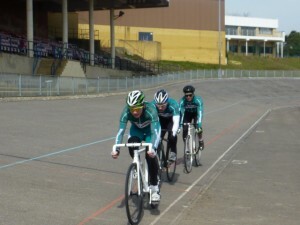 Although everyone enjoyed a hard 2 hour session on the track.